Visionary leaders, driving the school forward to secure the best possible outcomes for our students. He is an entrepreneur par excellence and a visionary leader whose unmatched dedication has laid an exceptional foundation of success and value for the company. Throughout its significant history, GT Group has played a pivotal role of being a premier Importer, Exporter, Promoter and Manufacturer of incense sticks as well as a trendsetter in areas relating to Financial Services, Education, Cold Storage and Leasing. Over four and a half decades, under the guidance of this dynamic leader, the group has reached a truly international position and continues to nurture their admirable entrepreneurial spirit through the illustrious channel of corporate social responsibility. 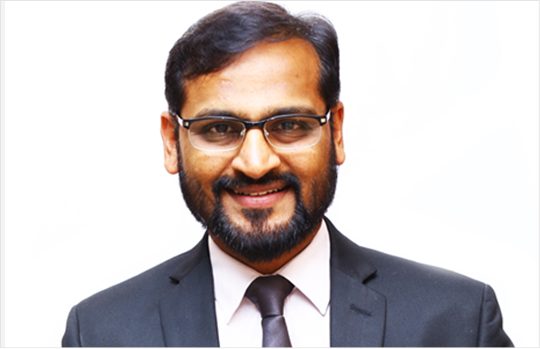 Mr. K. Bharat Doshi, the Secretary and Correspondent of GT Group of Institutions, heads the Real Estate and Education division of GT Group. 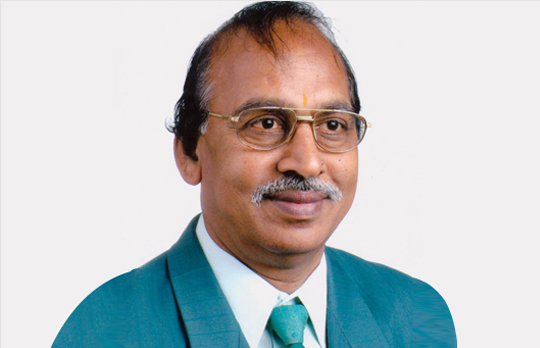 Having specialised in Electronics and Communication engineering from Sri Venkateswara College of Engineering, he has a vision to be an Educationalist to provide quality education to younger minds in the society. He is the member of ISTE, International Society for Technology in Education, a premier association for educators and education leaders in advancing excellence in learning and teaching through Innovative and effective uses of technology. Bharat Doshi attended the ISM Ed Tech Conference held at San Antonio in 2013 and Atlanta in 2014. He also has been a part of CoSN 2013, Consortium for School and Networking, senior level delegation in Portugal from US, to imbibe better technological education system. With determination to make the best education available to children, Mr Bharat Doshi has been visiting schools abroad and bringing back the best practices he observed. This years trip to Finland, today’s pioneer in concept learning In the world, was an eye opener In more ways than one. ‘LESS is MORE’ is a mantra he has brought backend the GT Group of Institutions are sincerely striving to implement the same.